Dave is the Managing Director and Founder of Citadel Associates (South Yorkshire) Ltd, Ignition's parent company, and Ignition Training. Dave is an award winning Social Entrepreneur (Male Entrepreneur of the year 2016). He has worked in the Third Sector for over 16 years as an Employment Advisor, Senior Advisor, Tutor, Project Manager, Operational Manager and Director. He has also worked as a Private Investigator and is a qualified Hypnotherapist and MOT Centre Manager. David has supported many organisations with project development including Fair Chance, a disability support programme, New Deal, and many innovative projects. 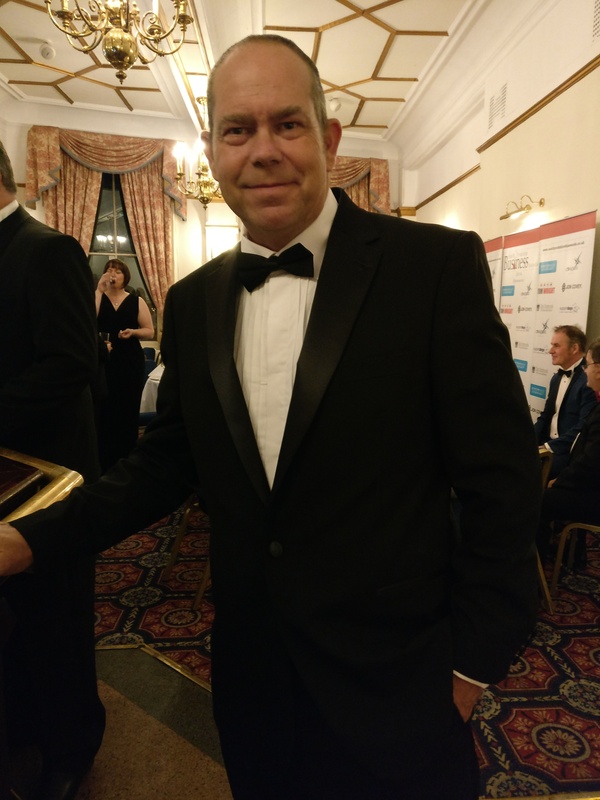 Dave has also won the BMBC Small Business Learner Champion Ambassador Award, DFP Pride Award and the Vodafone World of Difference Award and his companies have proudly won many more accolades. He is currently in the middle of setting up a new support project for future Entrepreneurs and has just written his first book on the subject called Anyone can do 'Easy'.